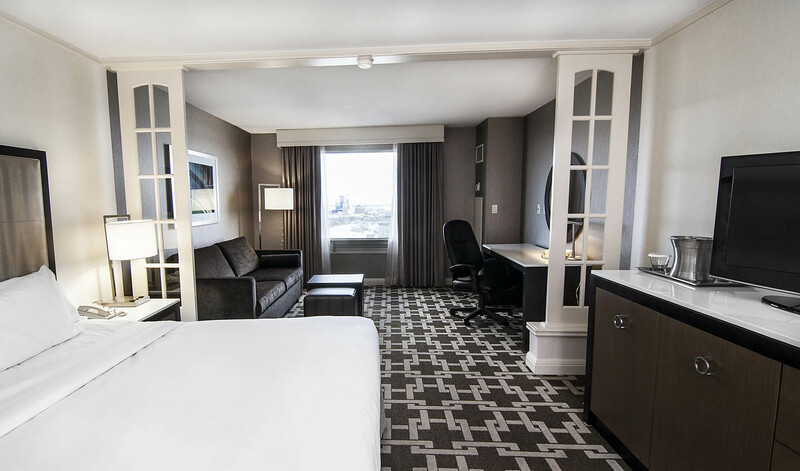 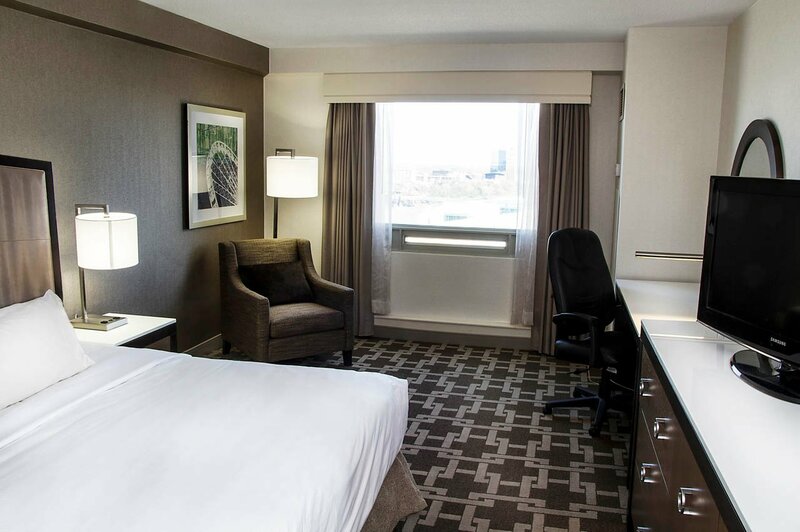 With rooms overlooking both the American and Horseshoe Falls, Hilton Niagara Falls/Fallsview Hotel and Suites is the perfect Niagara Falls getaway destination. 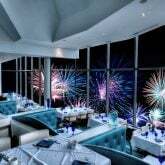 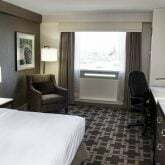 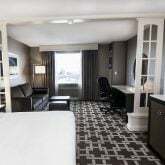 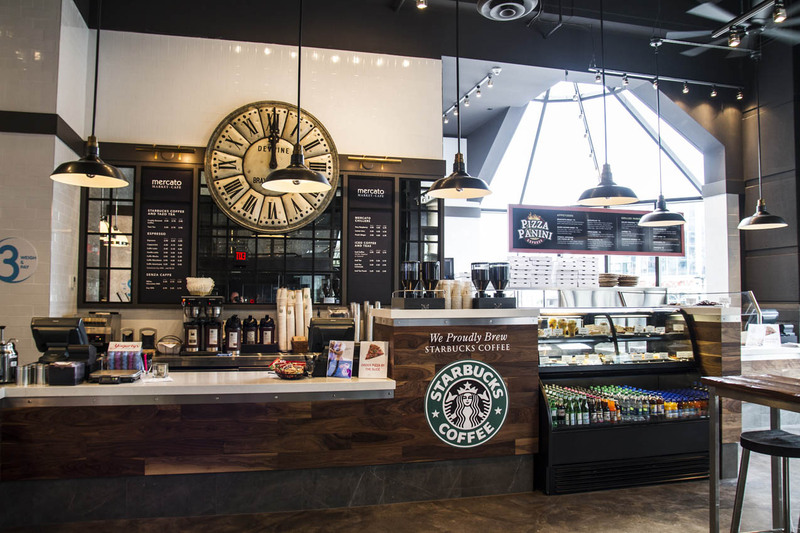 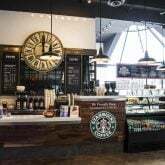 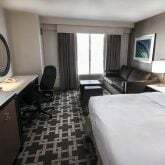 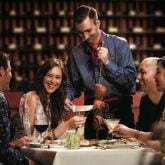 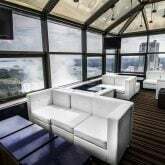 In the heart of Niagara Falls’ entertainment district, Hilton is merely steps away from most of the attractions Niagara Falls is famous for, and is directly connected to the Fallsview Casino Resort with a convenient covered walkway. 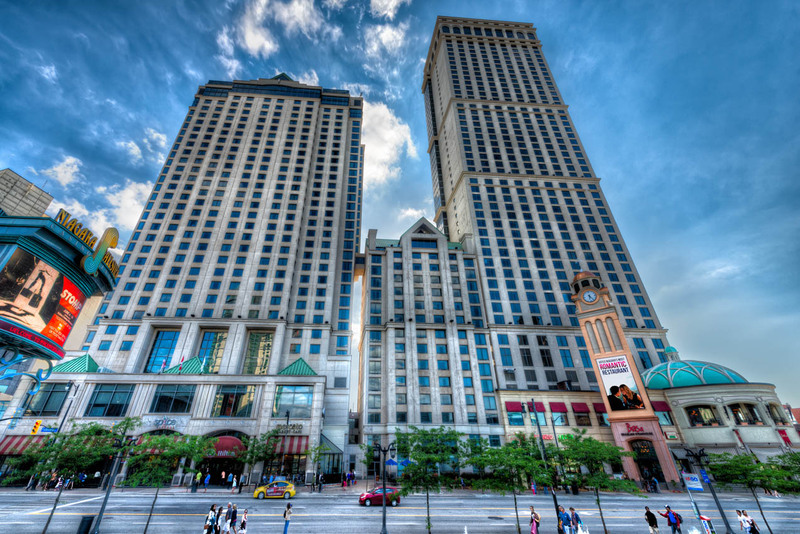 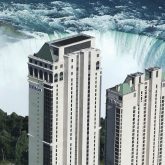 Hilton Niagara Falls boasts a 53-storey, all-suite tower, which is the tallest in Canada. 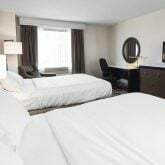 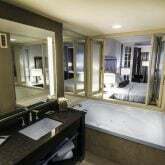 Designed with our guests’ comfort and convenience in mind, these rooms are equipped with Jacuzzi tubs, high definition TVs, fireplaces, and are tastefully furnished in fine European luxury. 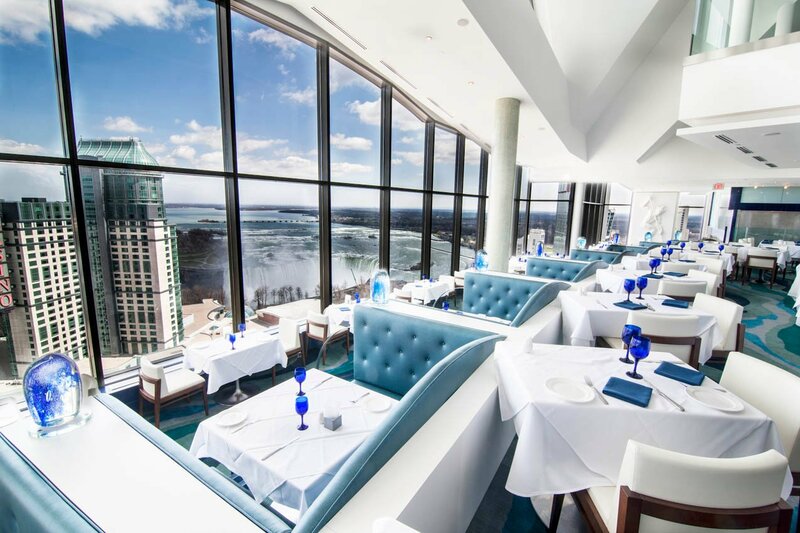 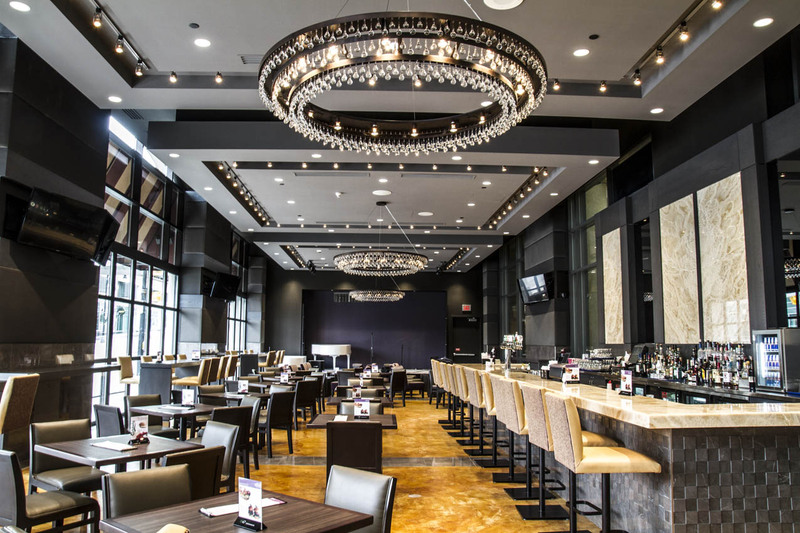 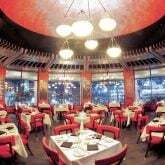 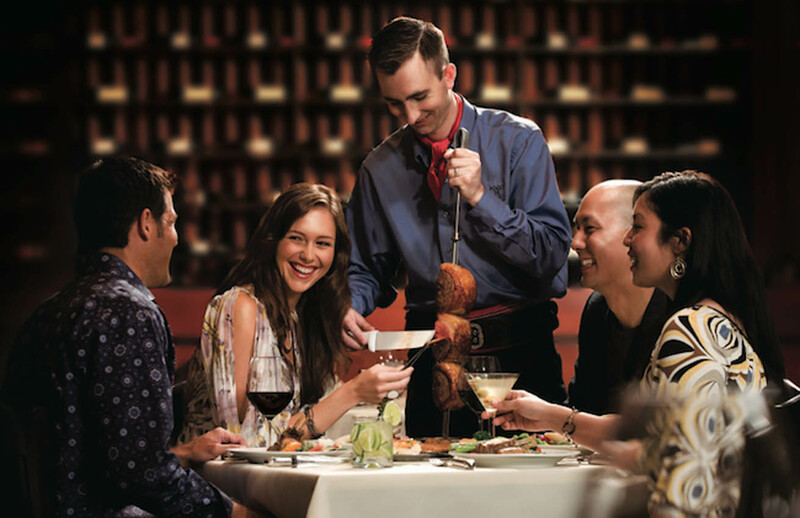 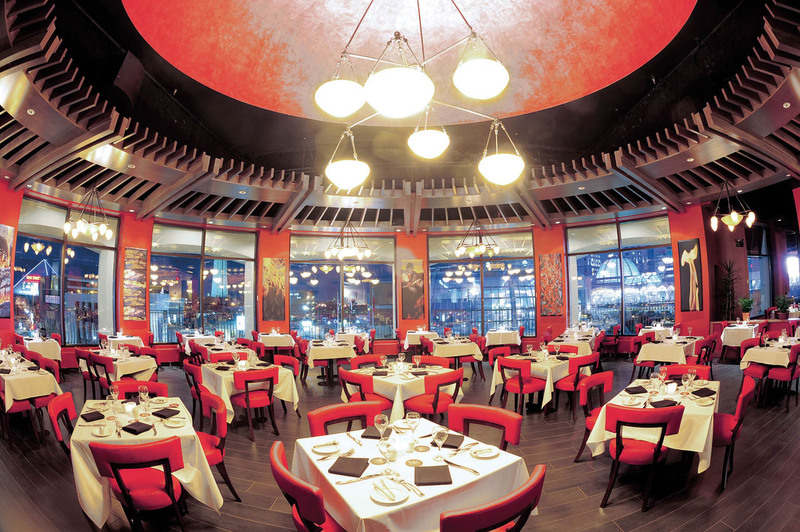 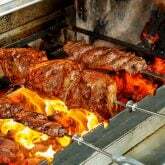 For your dining needs, Hilton Niagara Falls has all of your dining options covered. 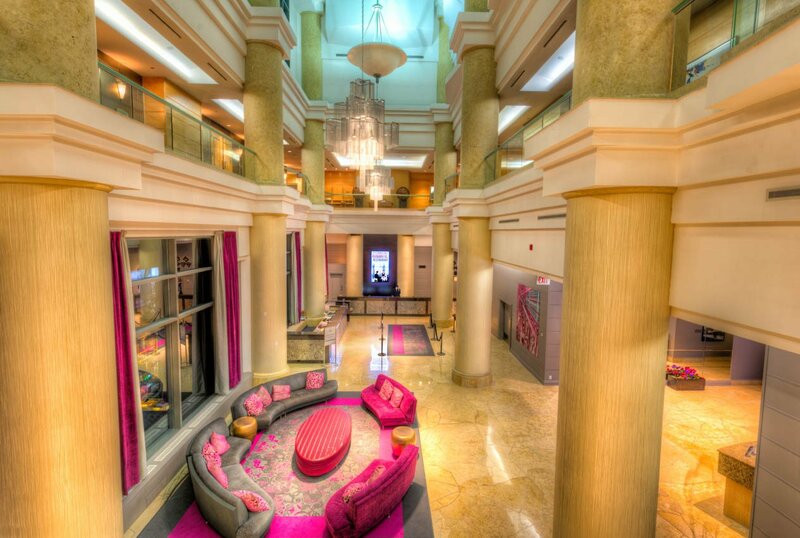 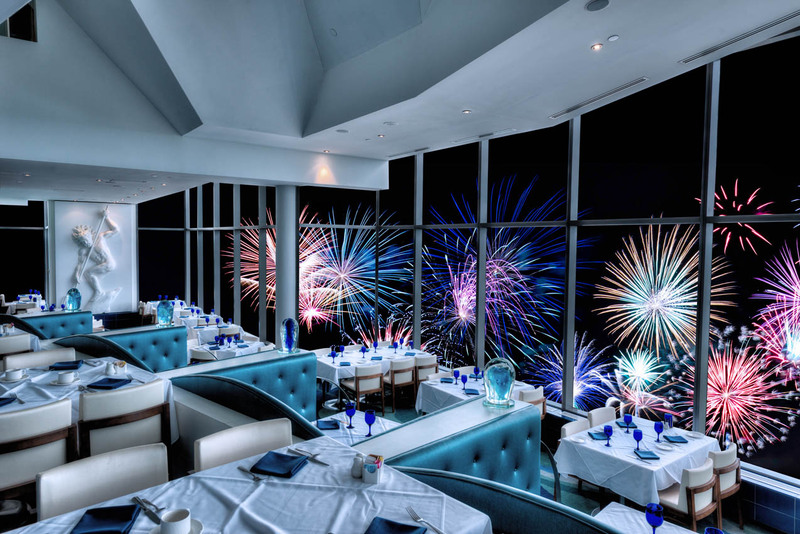 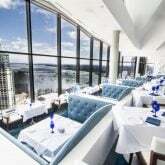 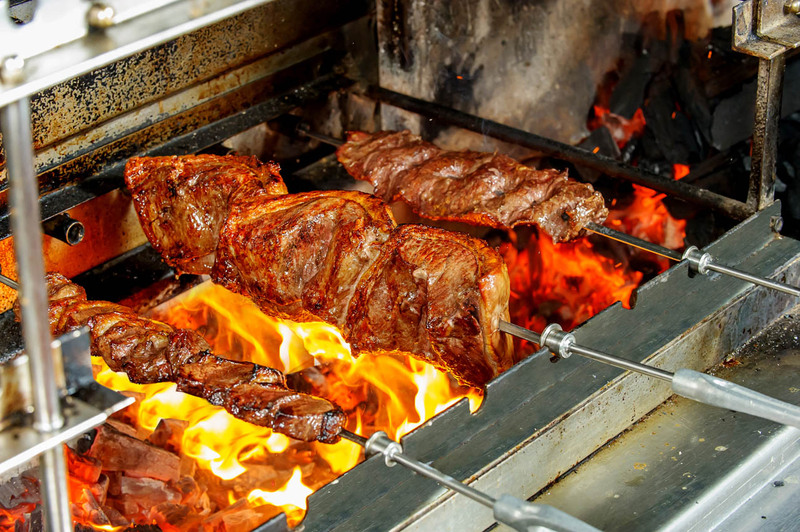 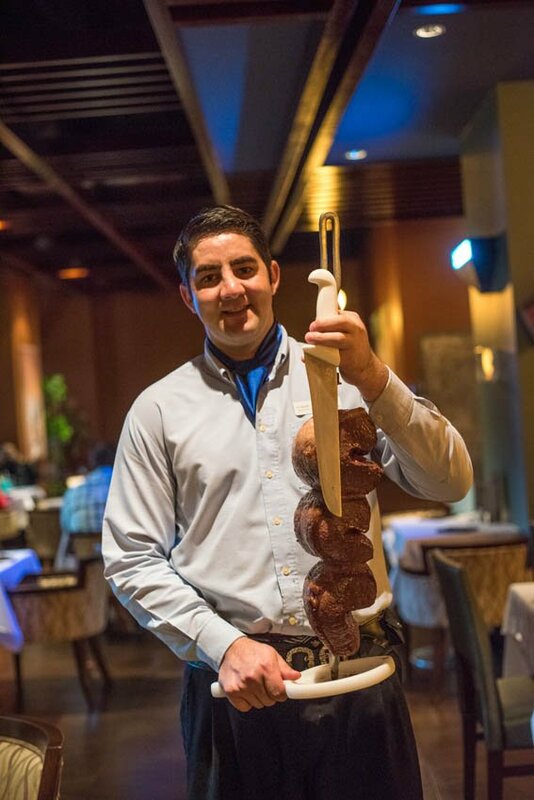 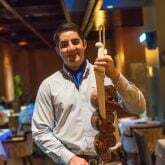 The hotel is home to three signature restaurants, two lounges, and two cafés. 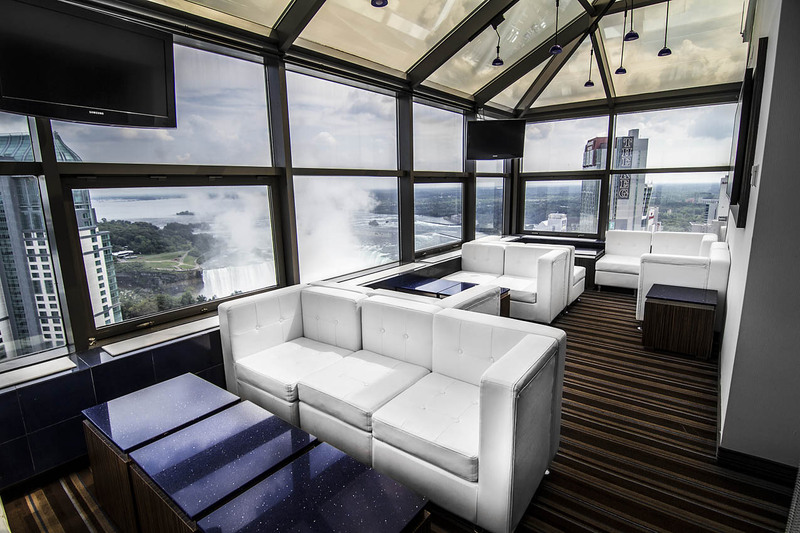 These include The Watermark (with a full panoramic view of the Falls, voted Niagara’s Most Romantic), Brasa (Niagara’s hottest all-you-can-eat, authentic Brazilian Steakhouse), Pranzo (authentic Italian dining for the whole family), Spyce Lounge (Hilton’s street-level lounge with nightly live entertainment), and the Grand Caffé (full hot and cold breakfast buffet). 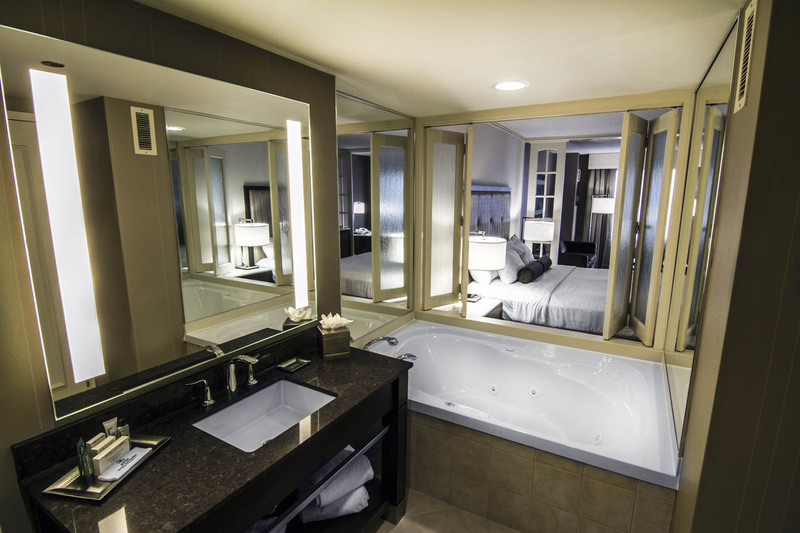 This Four Diamond, full-service hotel also offers a pool with 3-storey waterslide, fitness centre, and more. 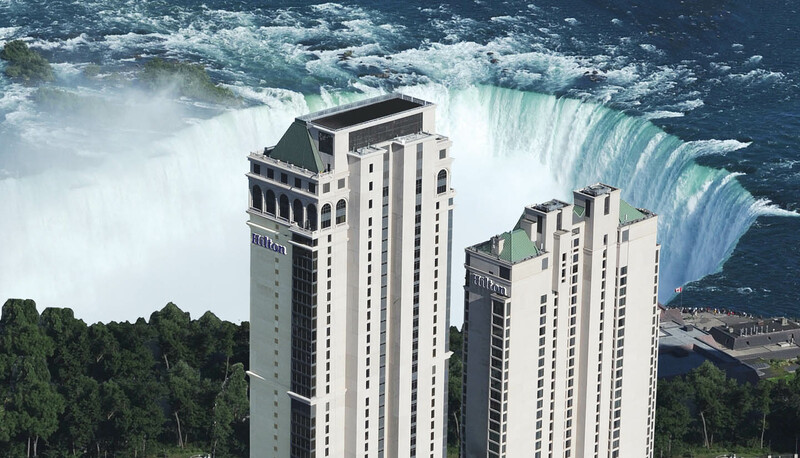 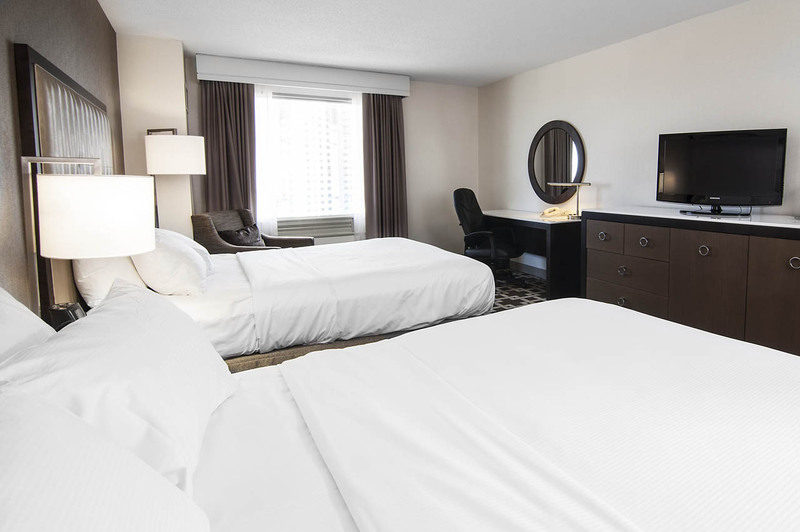 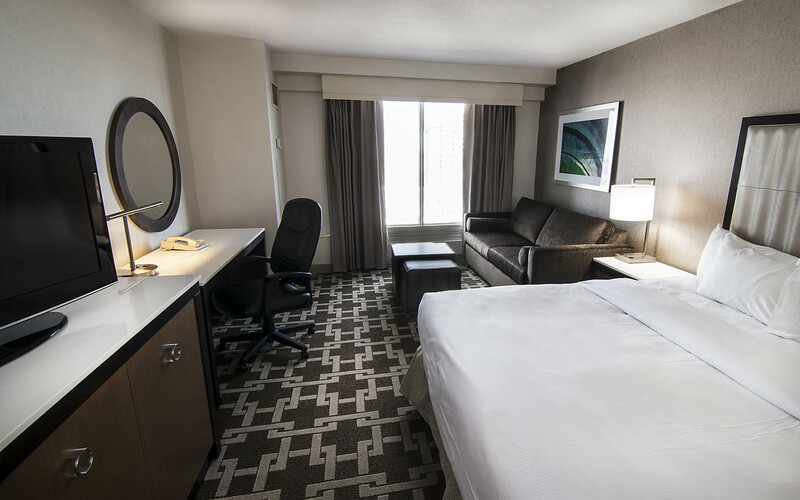 Whether it’s a weekend getaway or an extended vacation, you can’t go wrong when making the Hilton Niagara Falls/Fallsview Hotel and Suites your destination of choice when visiting majestic Niagara Falls.